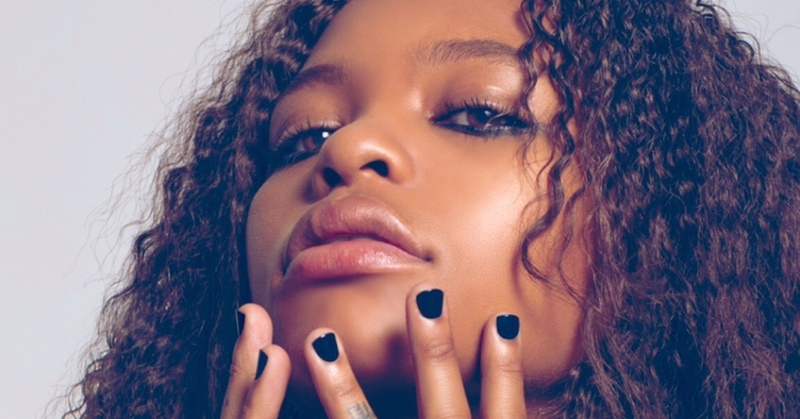 There is a documentary about Kodie Shane on YouTube entitled Remember The Name. A tip that is well justified, but should be uncalled for: it is hard to understand why the name of this Atlanta artist is not in everybody’s mouth. She is not quite a rap singer, not quite a pop diva: she inhabits the two worlds, but has more flow than many MCs and some choruses many best selling artists would envy. It’s hard to tell what scares us the most: what she can do now in her early twenties, or what is yet to come.